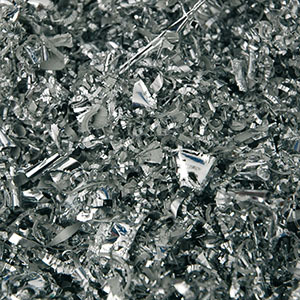 The increasing processing of magnesium alloys in Europe also means an increasing demand for competent and legally conforming waste disposal, along with the recycling of production waste. Ecologically conscious and operating according to the most recent findings of technical research, we deal with the entire disposal process in the magnesium sector in keeping with the guidelines of Germany’sFederal Immission Protection Act (Bundes- Immissionsschutzverordnung –BimSchV). 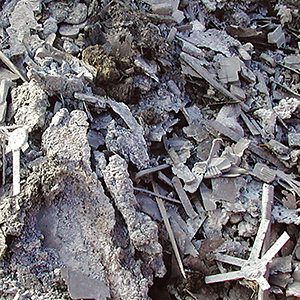 Owing to her longtime experience in the field of magnesium recycling, the plant operator, the Magrec Recycling GmbH Company with her headquarters in Föritz/Thuringia, realized that due to the increasing magnesium material processing, the demand for competent and legal disposal as well as recycling of the arising production waste materials will be growing constantly. 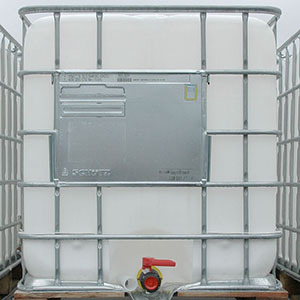 The environmentally protective and latest technology enables Magrec GmbH to take on the complete disposal of magnesium materials according to the regulations of the German Federal Immission Protection Regulations (BimSchV). Next to the disposal of all magnesium remainder materials under various waste classifications resulting from the processing of magnesium materials, a special solution for the preparation of magnesium chips was installed giving credit to the sustainability of the material. If desired, a customized recycling concept will be developed for the individual customers. 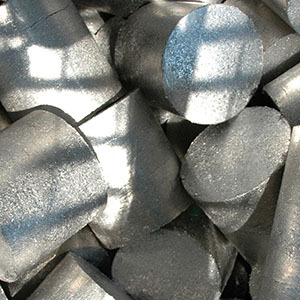 Close cooperation of processing companies, cooling lubricant producers and refineries results in the depiction of a magnesium circulation which, using wafering, converts the dangerous medium magnesium chips into magnesium pigs which are used by the foundries.